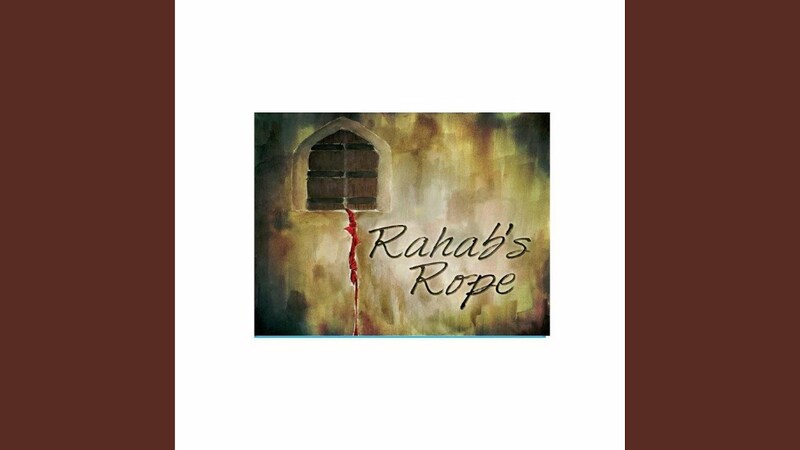 Inspire your audience with gospel favorites old and new, folk music, sacred songs and original tunes from Rahab's Rope. 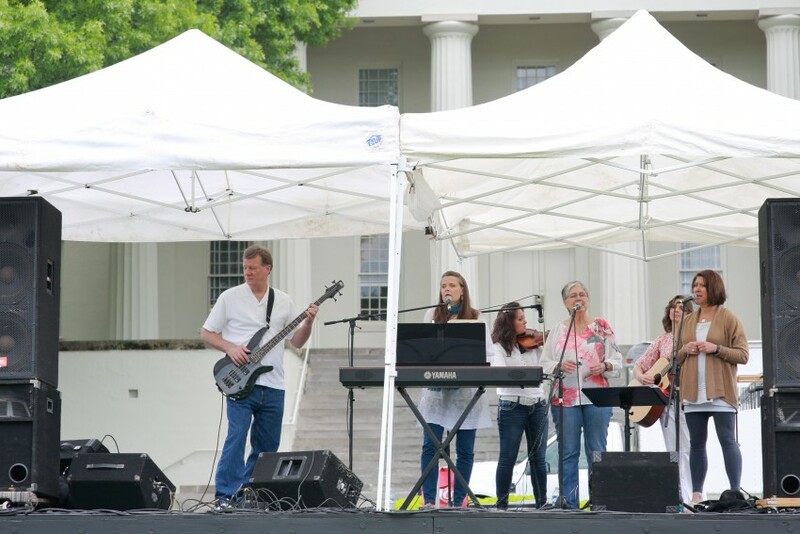 Our six member band-- vocal trio, violin, keys and bass, has enjoyed sharing God's gift of music and message of hope across the Bluegrass and beyond since 2011. We take our music and commitments seriously-- but we're a pretty light-hearted bunch. Your audience will be challenged, and also have fun. 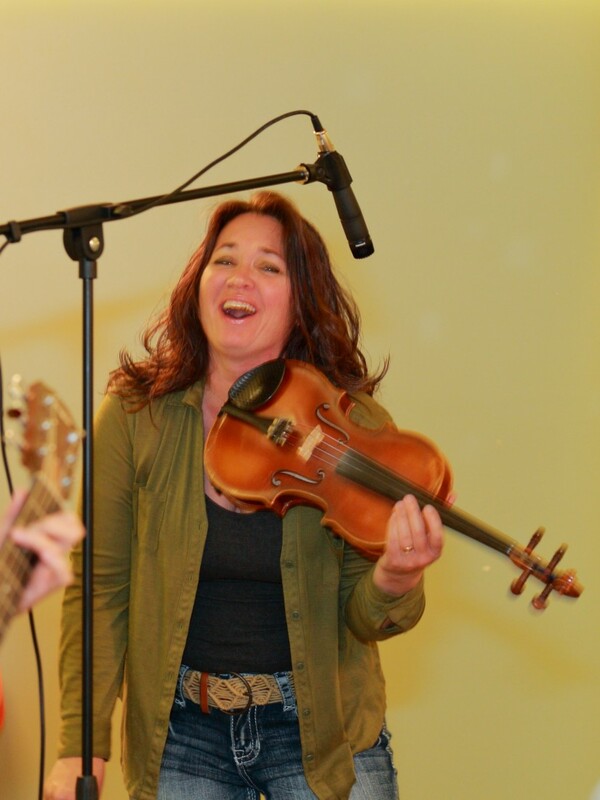 We have led worship services, retreats, and played for anniversaries, parties, community events and festivals. Christmas fills up fast, so book us early for the holidays. 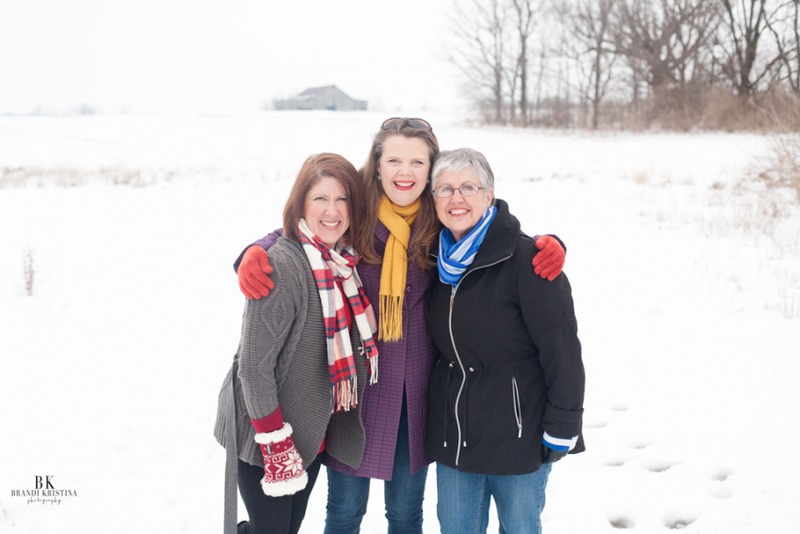 We get joy from making good music, and we look forward to bringing joy your way! Reasonable rates! This band is so full of the Spirit it's felt in their music. VERY GOOD!!!!!!!!!!!!!! !